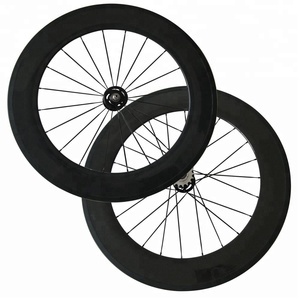 We product all kinds of bicycles,like mountain bicycle,suspension bicycle, road bicycle,BMX bicycle for adult and kids. 1. Can I get some samples9 Is it free9 Yes, we are glad to offer you samples for quality test. 2. 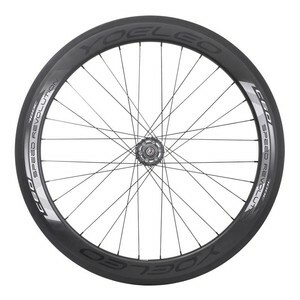 What&rsquo;s the delivery time9 Usually, bicycle accessories sample is 3-7 days, complete bicycle sample is 30 days. 2. Q: What&rsquo;s the delivery time9 A: As standard schedule it will take about 30 days to produce an order. Our QC always attach great importance to quality control from the very beginning to the end of the whole production. 5. Q: Can I mix different models in one container9 A: Yes, different models can be mixed in one container. 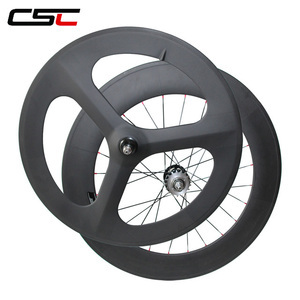 Country of origin:JINHUA ZHEJIANG CHINA(Mainland) Brand:POWER CIRCLE Type modle:P14H Material:Aluminum alloy (6061) ETRTO: 559 622 Size:26" 700C BE suitable for :MTB ,ROAD bicycle Spoke Hole: 24/28/32/36H Finish: Powder coating /Colerful anodized available Option:CNC Sidewalls Packing size:64X64x20CM(5pairs/bundls) Payment Terms:L/C,T/T before shipment Shipping port: Shanghai port/Ningbo port Others:If you have any questions ,please tells us at any moment. we do our best as your requirment. We promise you: good quality, the best price and prompt delivery. If the claim is found to be valid, YOELEO will repair or replace the warranted item at our sole discretion. 2. What about customs and duties9 All orders are subject to normal import duty, taxes and customs clearance charges in the destination country. About the item value,if you want to make it lower avoid VAT, Pls contact us,we will on the buyer side to solve this problem. 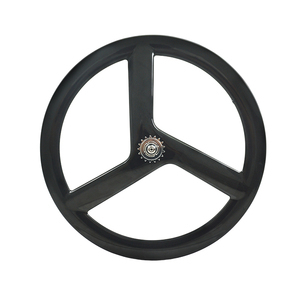 Specifications fashion design,good quality,reasonablle price, more color,more choice, sincerely welcome your inquiry double layer deep v alloy rim 700c rubber tyre flip flop hub with fixed cog 32 spokes fashion designgood quality,low price, more color,more choice. your inquiries are sincerely welcomed! Xiamen Cloud Yang Import And Export Co., Ltd.